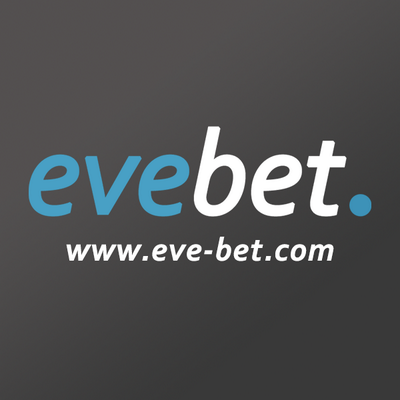 Nashh Kadavr's EVE Blog: #EVE_NT Website is up! I am very lucky to have a group of very skilled friends that have generously donated their time and skills to help me make #EVE_NT the best player organised event on the planet. Credit for this website goes to Eric Shang (artwork), Dwaigon Aumer (coding) and Anabaric (hosting).